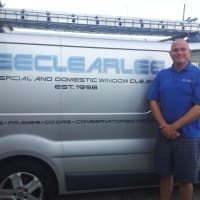 see clearlee window cleaning est 1998. we are a small family run business offering a personal service in customer satisfaction. 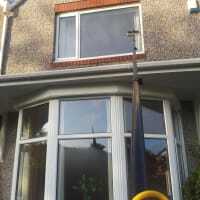 need a reliable windowcleaner ? 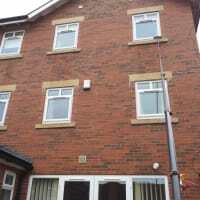 prices from £5 !! 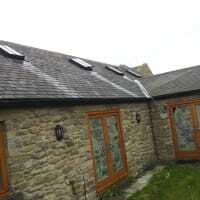 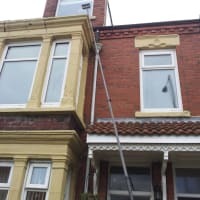 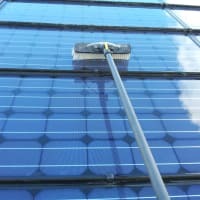 we provide professional, reliable, personal and efficient window cleaning to residential and commercial customers throughout the north east of england and have done so from 1998, building on a reputation of trust . 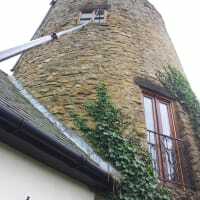 we aim to clean your windows on the same day each time and provide a text message service to let you know when to expect us. 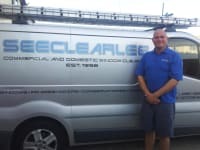 No different "gangs" or "squads " JUST A FAMILIAR FACE EACH TIME...ME! 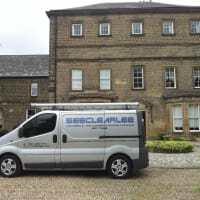 we pride ourselves on providing a regular and reliable service to all of our customers, where possible we plan to clean on the same day each time.